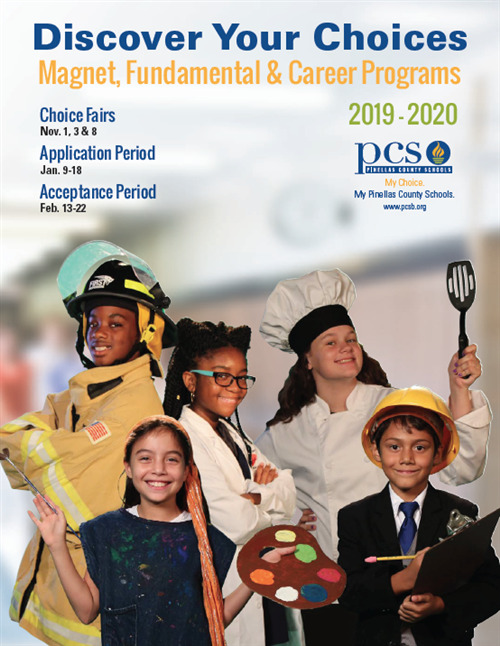 The Late Application Period for District Application Programs (Career Academies, Fundamental, and Magnet Programs) is now open until December 31, 2019. The Student Assignment office assists families during normal business hours, 8 a.m. to 4:30 p.m., Monday through Friday. Interested in the NEW Center for Literacy Innovation? For more information please visit www.pcsb.org/cli.